Popular as 'Pearl of the Indian Ocean’, Sri Lanka is a place where every traveller desires to settle down at some point of his/her life. 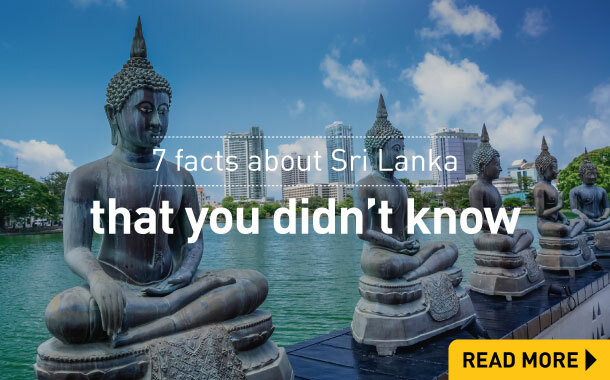 From delectable seafood and wildlife safari to watersports and UNESCO World Heritage Sites, Sri Lanka never fails to create interesting travel tales. It’s a perfect getaway for your family and friends. If solo travel is on your mind, then there's no better place than Sri Lanka. Musafir.com's exclusive Sri Lanka tour packages will help create infinite memories for you. It's time to visit Sri Lanka! Hikkaduwa is a hotspot for indulging in watersports like snorkelling, scuba diving and surfing. Another popular spot for surfing is the Arugam Bay. 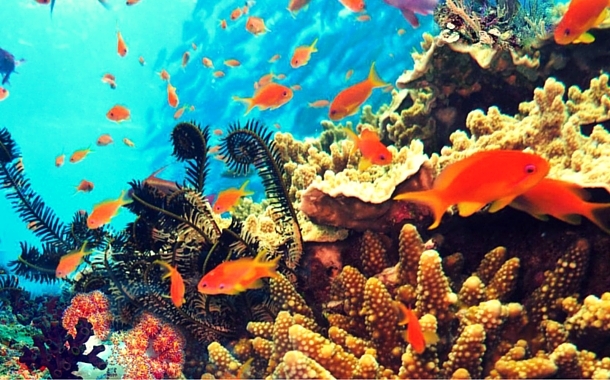 You can also visit the Hikkaduwa Coral Sanctuary and admire the multi-coloured corals. The Yala National Park is home to the fascinating wildlife where you can spot elephants, birds, leopards etc. 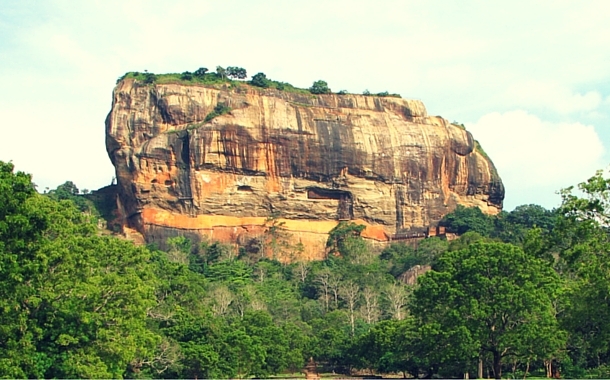 The Ramboda waterfall is a major attraction which makes you fall in love with nature. To witness the splendour of this country, visit Kandy which houses the Temple of the Tooth and the Pinnawela Elephant Orphange. At Mirissa, you can enjoy dolphin watching and capture shots of these adorable creatures. 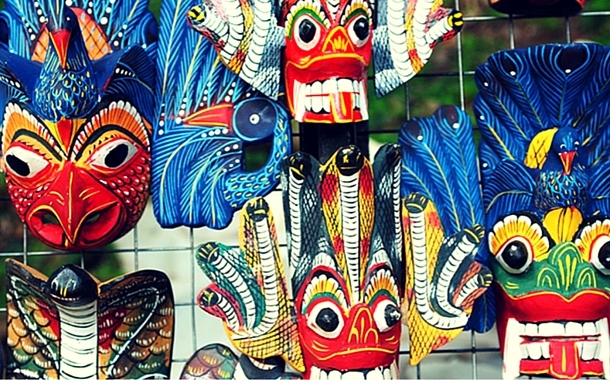 The Mask Museum in Ambalangoda houses collection of colourful masks made of light pliable wood. 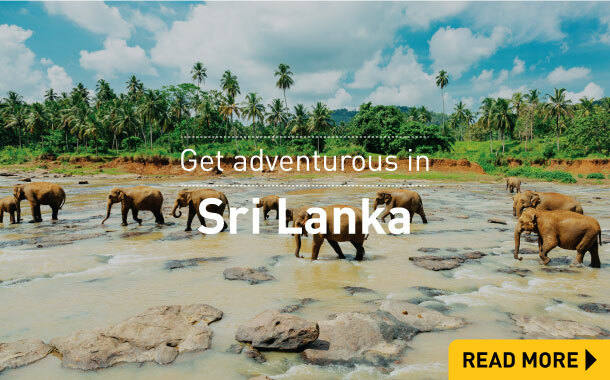 The thrill seekers can explore the Sinharaja Forest Reserve, a UNESCO World Heritage Site, and catch a glimpse of a variety species of butterflies, mammals, reptiles and rare amphibians. The history buffs can visit the Colombo Dutch Museum and Sigiriya Rock Fortress and travel back in time. The Royal Botanical Garden in Peradeniya will impress you by its rich collection of orchids. 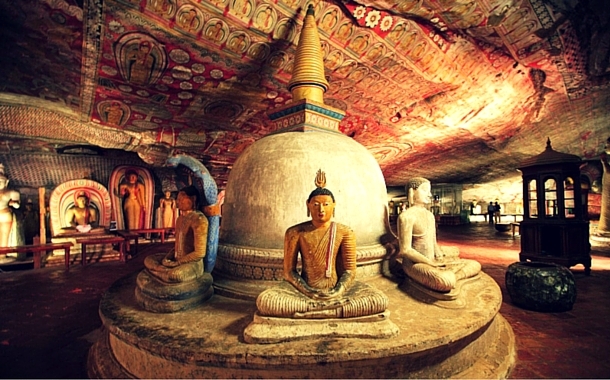 The Dambulla cave temple (Golden Temple of Dambulla) is quite popular for its striking paintings and statues of Gautama Buddha. Check out our best selling Sri Lanka holiday packages aimed at giving you a wonderful experience. Take your pick; be it adventure or a family holiday. With attractive prices, these holidays are pocket-friendly. So, what are you waiting for? Pack your bags and get going. 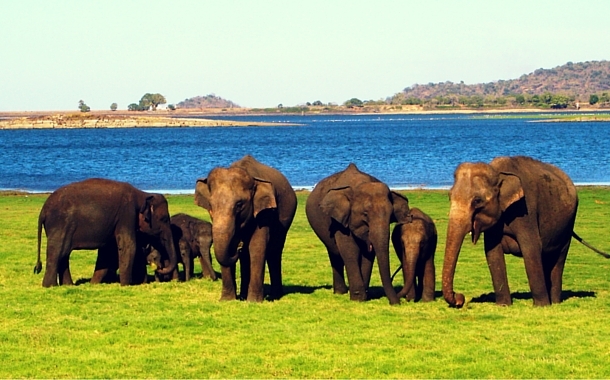 Ready to explore Sri Lanka? Want to know the best things you should not miss on your trip? 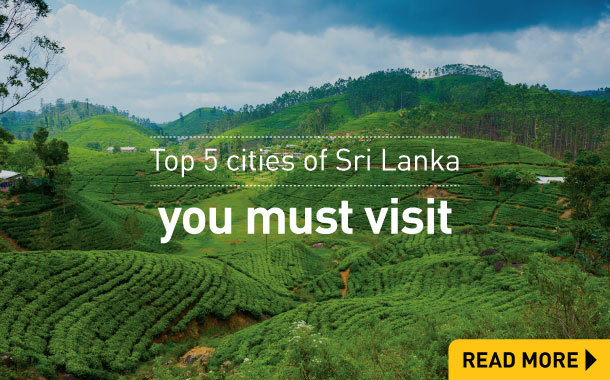 Musafir.com's Sri Lanka travel guide will help you explore this tropical paradise better. Pictures tell a thousand tales. These amazing pictures of Sri Lanka will tempt you to go on a holiday right away. Browse through the gallery and get inspired! Being a tropical country, rainfall is common here. The average temperature is 28°C and the maximum temperature is 31°C. In January, the temperature falls to an average low of 20°C while in May, the temperature rises to an average high of 32°C. Best time to visit - The best time to visit Sri Lanka is from January to April. It has two monsoon seasons; one from May to July and the other from October to January. According to your travel dates, carry the essentials required. 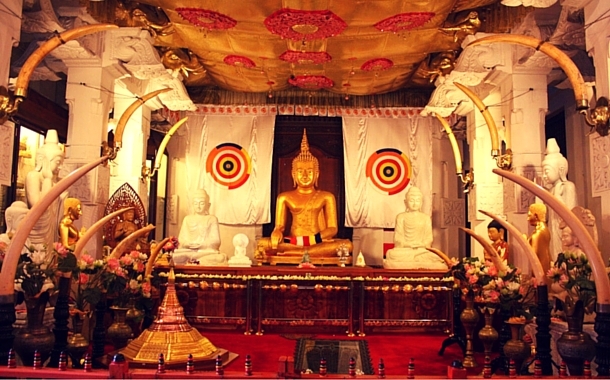 The festive mood of Sri Lanka: Navam Perahara (19 February - 4 March 2016). On the full moon day of February, the city of Colombo gets converted into a kaleidoscope of colour with the celebrations of Navam Perahara. A grand procession with heavily decorated elephants, performers, dancers and drummers unveils the cultural beauty of this country.